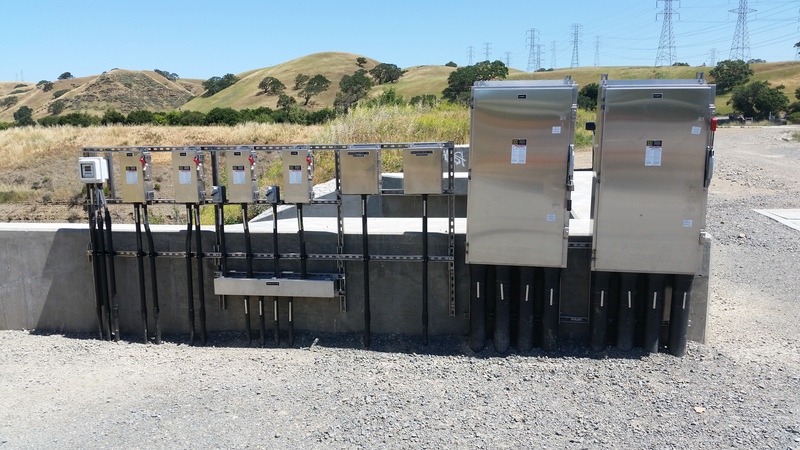 Posted on July 20, 2015	by Blocka Construction, Inc. 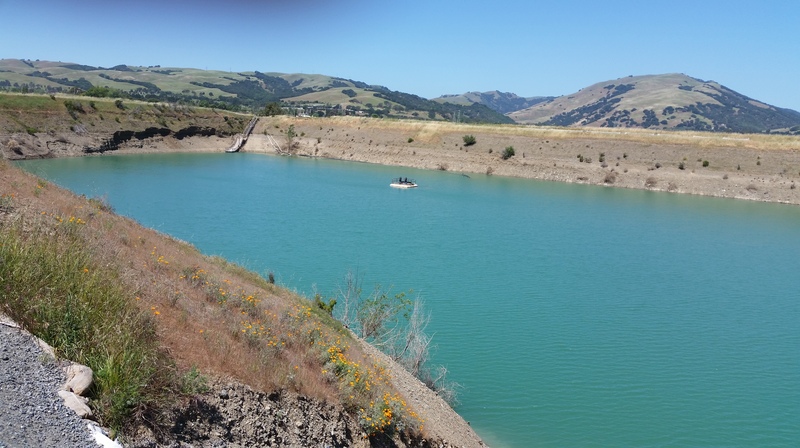 The objective of this project was to install approximately 6,600 feet of 66-inch diameter of welded steel pipe located along the west side of Calaveras Road from the Alameda Siphons on the south to the edge of the SMP-24 quarry pit on the north. 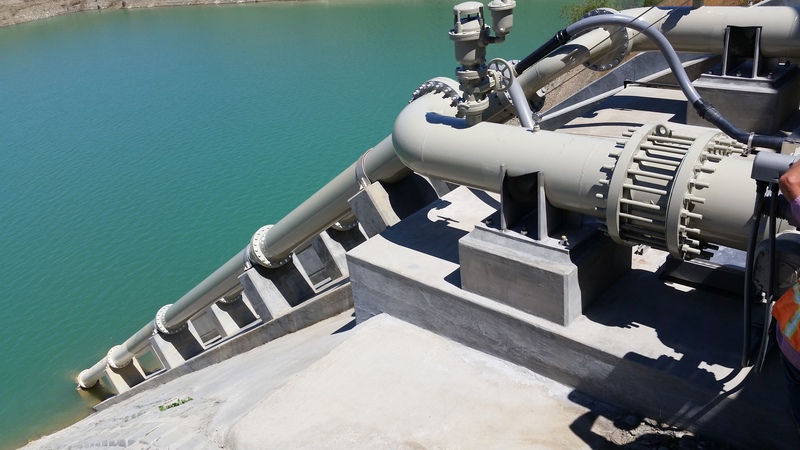 The project also included an open cut crossing of the San Antonio Creek channel, construction of chemical facility, discharge structure, cutoff wall, and dewatering pumping system. 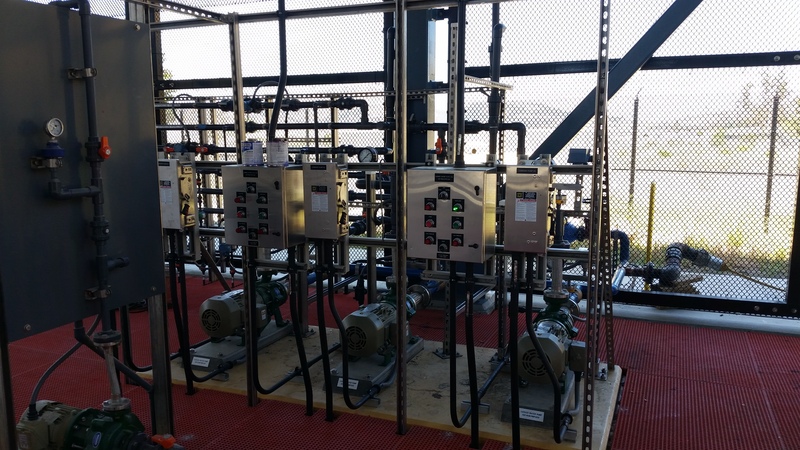 BCI’s scope of work was to supply and install the electrical and instrumentation systems to support this project. 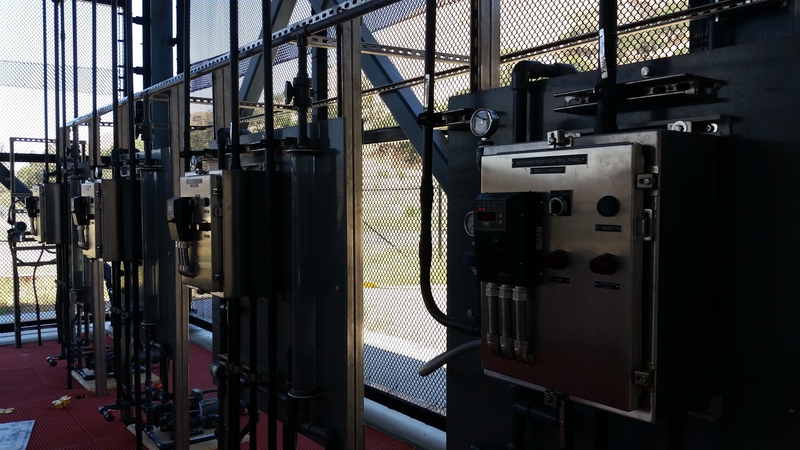 Work included installation of 21kV – 480V power distribution, Switchboards, MCC’s, UPS, 150kw Standby Generator, CCTV System, Access Control System, PLC Control Panels, Chemical Analyzers, 66″ Flowmeter, Coriolis Flowmeters, and other miscellaneous instrumentation. The project was completed in 2015.